I like to film old buildings with history to them. Often they're abandoned and usually have a story to tell. 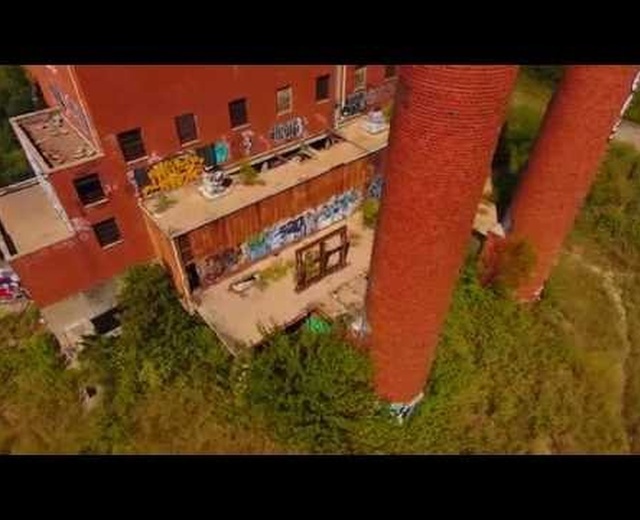 I didn't always have the guts to go urban exploring, so I would fly my drone around it. I've always played with robotics, from the 1980s Tomy's Omnibot to my Phantom 4.